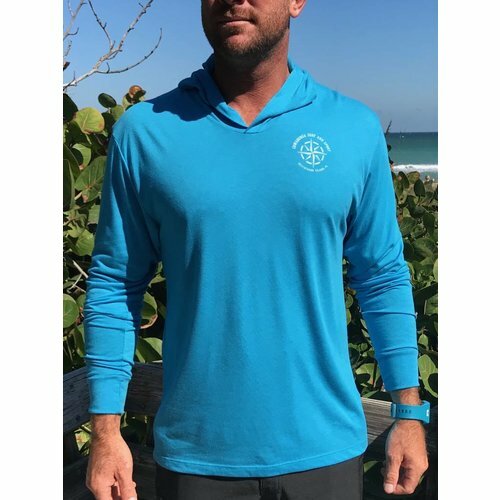 Lightweight and extremely soft and comfortable, this 3-button, long sleeved, henley triblend tee features the Cowabunga Seaside logo at center back and left front chest. 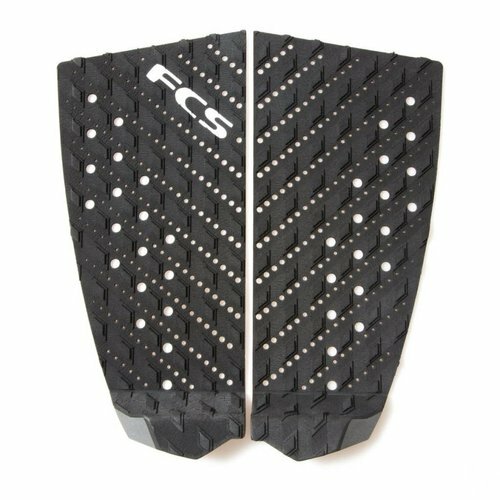 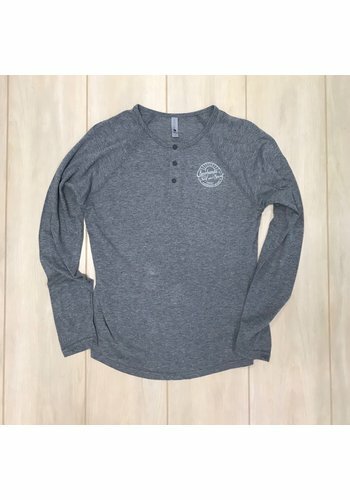 Super soft, it is machine washable with excellent fade and shrink resistance. 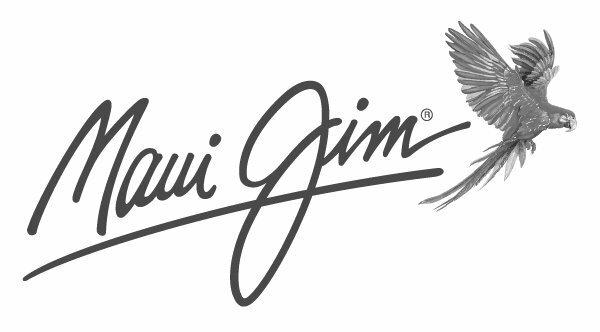 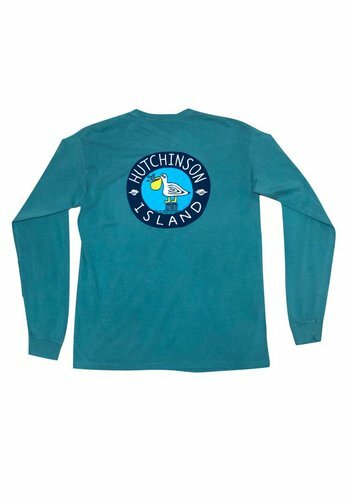 Sporting our Island location surrounding a stylized pelican, this soft and comfortable tee is designed of 100% pre-shrunk cotton that is dyed with eco-friendly pigments. 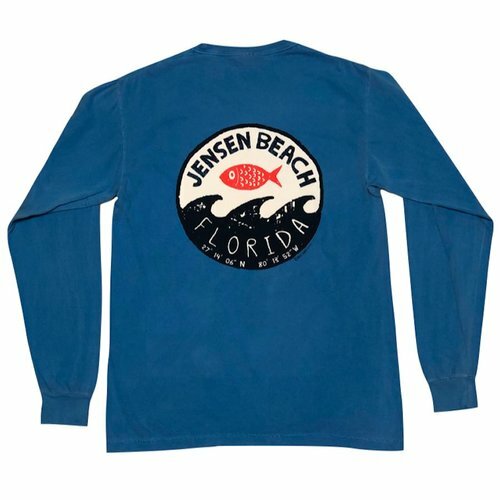 Sporting a fun seaside print, this soft and comfortable tee is designed of 100% pre-shrunk cotton that is dyed with eco-friendly pigments. 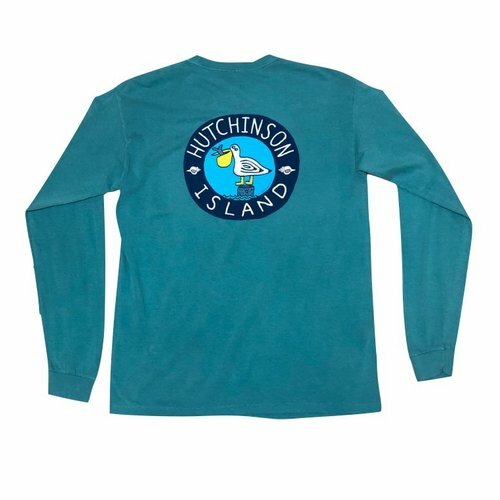 This soft and comfortable tee designed of 100% pre-shrunk cotton dyed with eco-friendly pigments displays the Hutchinson Island coordinates boldly on the back and a matching print on the front left chest. 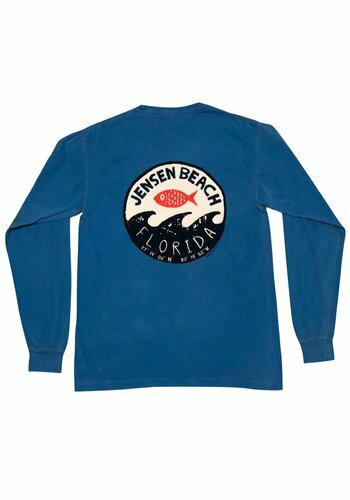 Sporting a fun tropical palm print, this soft and comfortable tee is designed of 100% pre-shrunk cotton that is dyed with eco-friendly pigments. 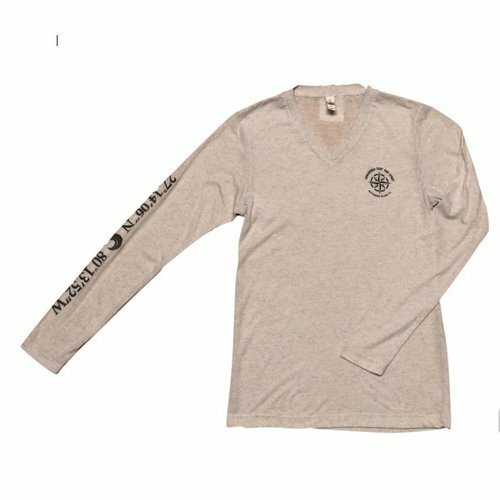 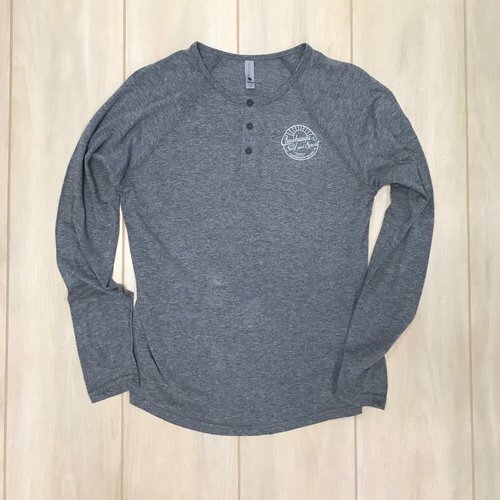 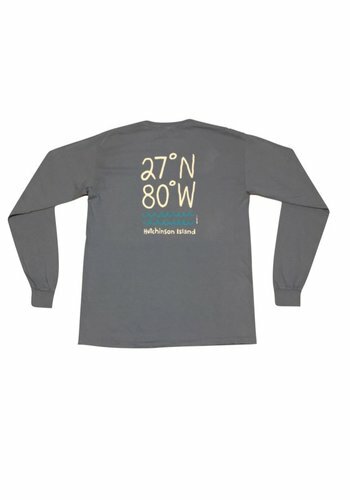 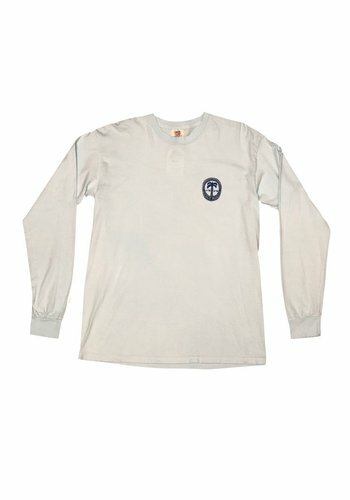 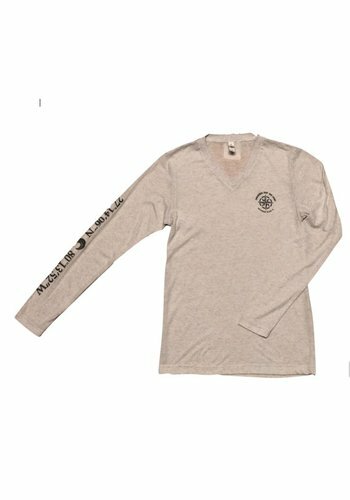 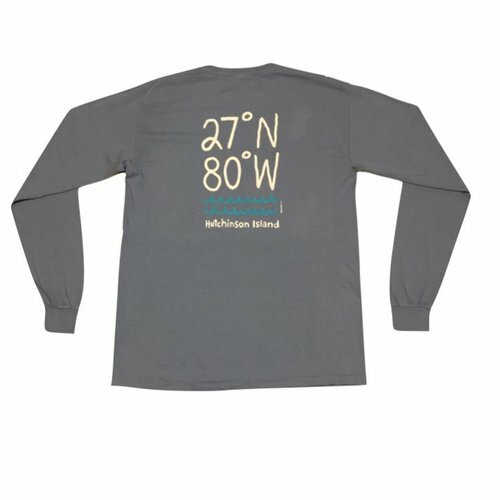 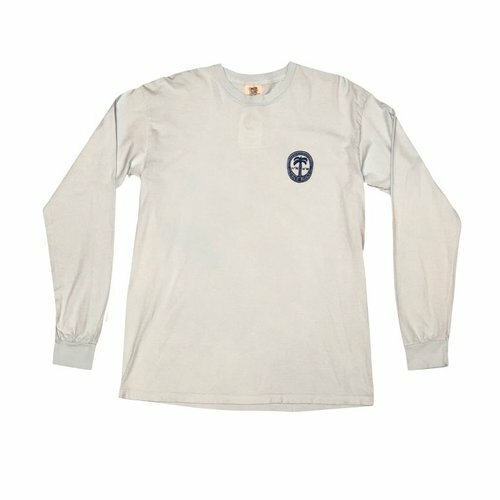 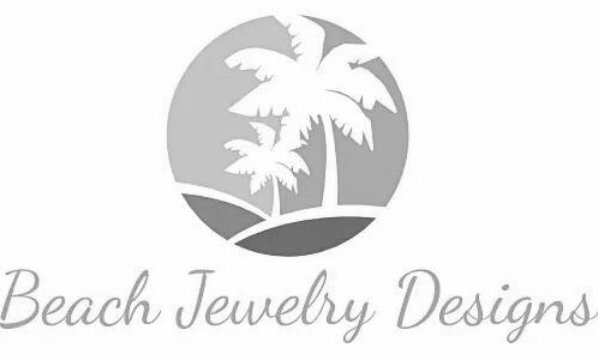 Lightweight and extremely soft and comfortable, this long sleeved v-neck tri-blend tee with a compass rose on front left chest and Hutchinson Island coordinates down the right sleeve is machine washable with excellent fade and shrink resistance.